Get ready for the season with this Florida State Seminoles Black Outdoor Inflatable 7 Ft Team Mascot. 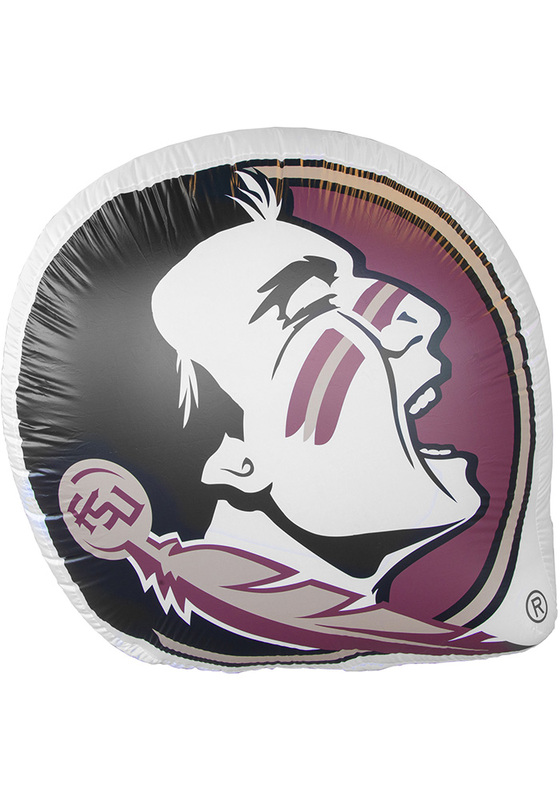 All of your neighbors will be jealous when they see this Florida State Seminoles Inflatable, which features a licensed Florida State University logo. Show your team pride with your favorite team mascot. Made out of durable nylon and features three LED lights and blower. Comes complete with ground stakes and tethers for secure outdoor use.